Up until a few weeks ago, I didn't even know what a QR code was. According to Wikipedia, it's "a matrix code (or two-dimensional bar code) created by Japanese corporation Denso-Wave in 1994." Standard barcodes are one dimentional, meaning only vertical lines, and can store very little information. Usually, standard barcodes contain a simple series of numbers. 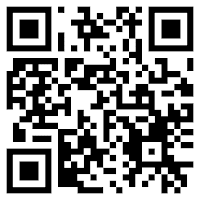 QR Codes are able to store more information than standard one dimensional barcodes. They can contain a URL, plain text, phone numbers, or even a person's whole contact information. Microsoft has even developed a multi-colored 2D barcode capable of storing even more information. As you can see, there's a lot of potential here. QR codes have been popular in Japan for a number of years and are just starting to make their appearance in the United States and Europe. Here's an example of the NYTimes using QR codes during the recent election. 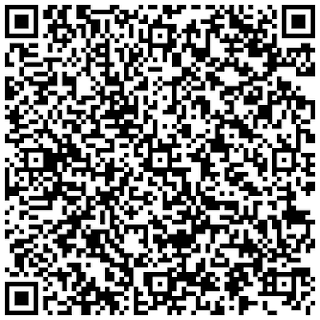 UPDATE: If you want to make your own QR codes, check out this QR Code Generator. Enjoy!